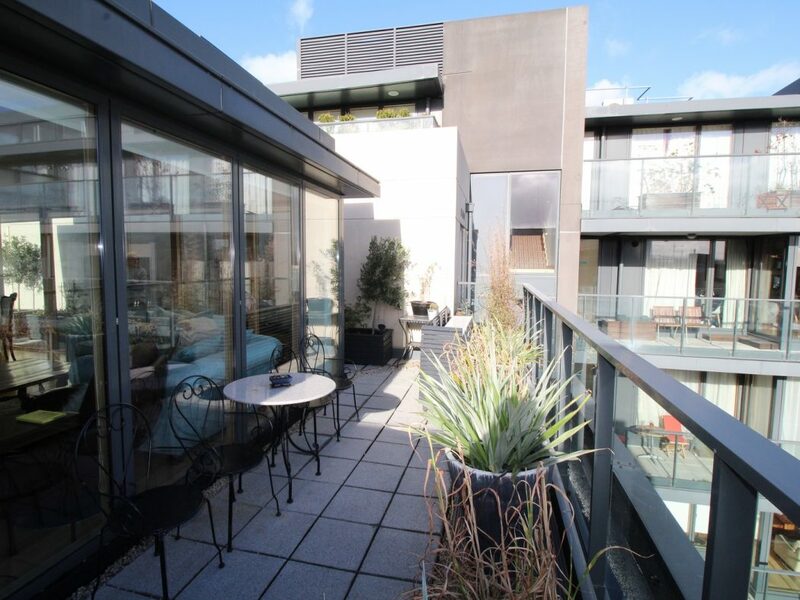 Exceptional city apartment with plenty of outdoor space, this two-bedroom duplex penthouse features a wrap around rooftop ‘all day sun garden’ with box planting on the upper level, and a further substantial south west facing terrace on the lower level. 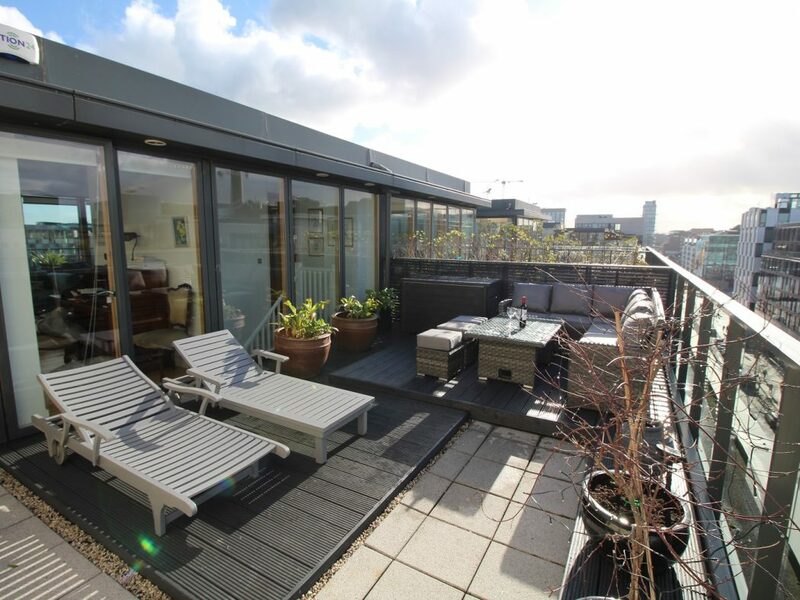 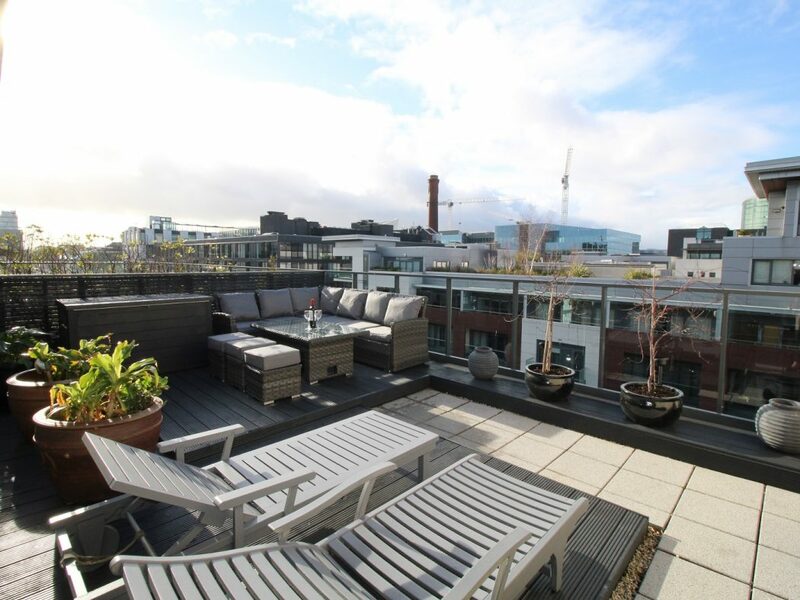 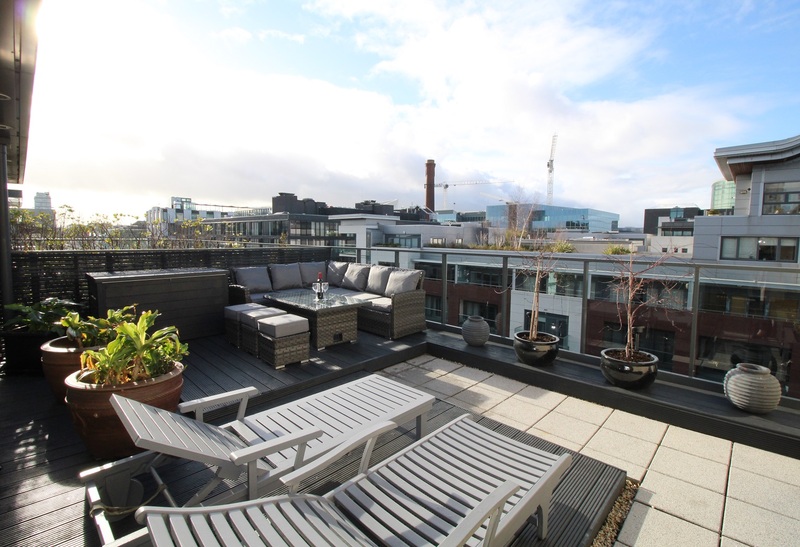 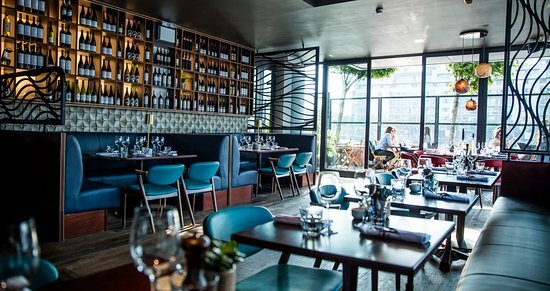 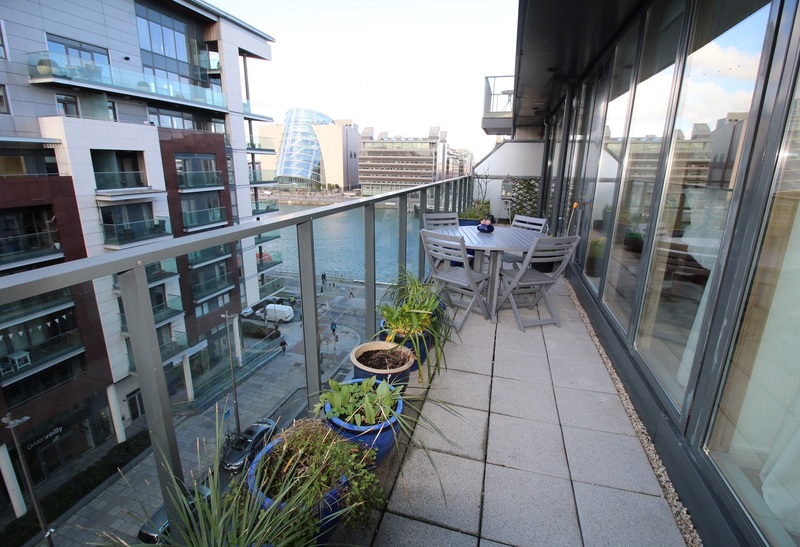 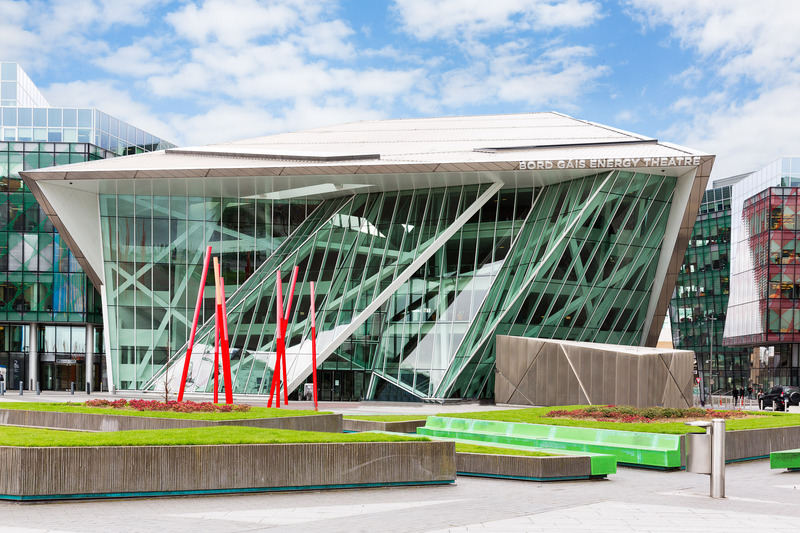 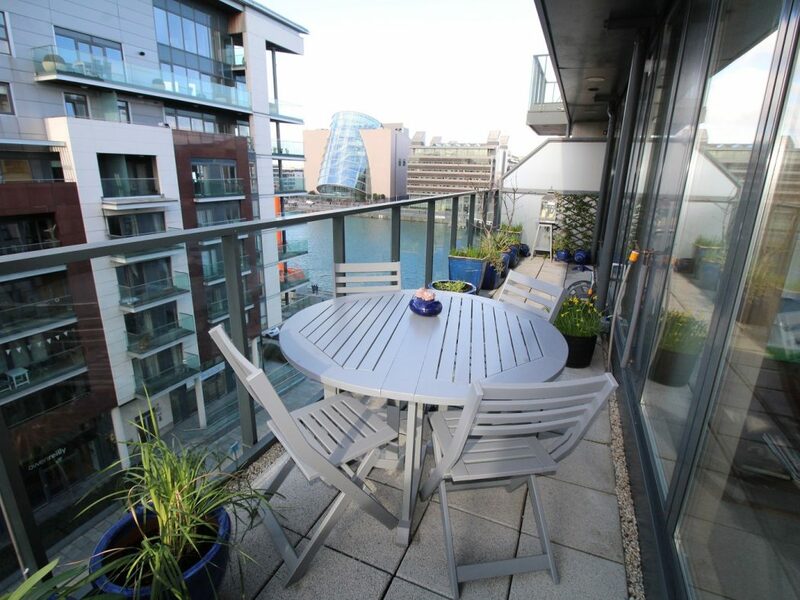 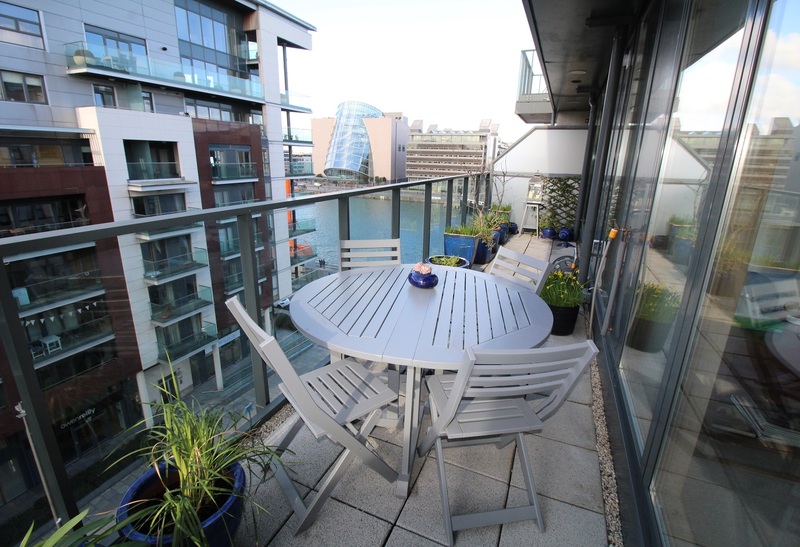 The terraces benefit from fantastic views toward the River Liffey and Convention Centre. 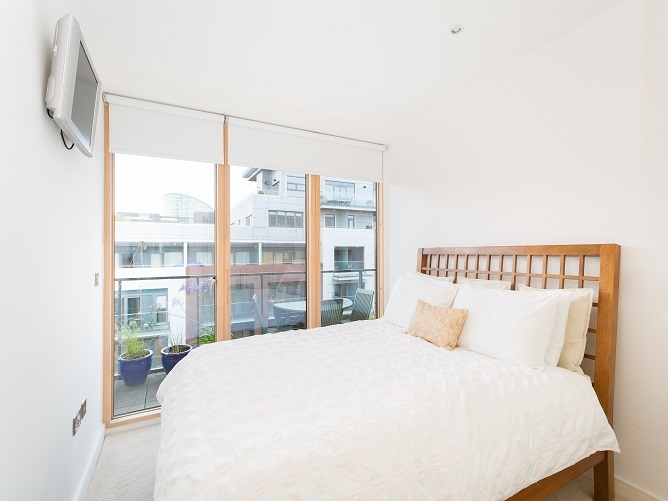 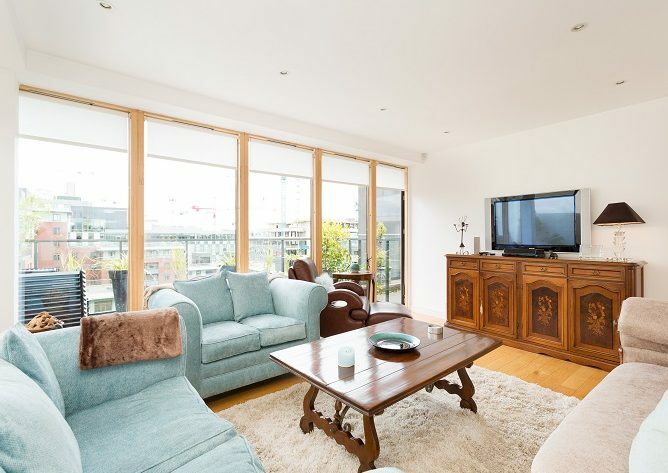 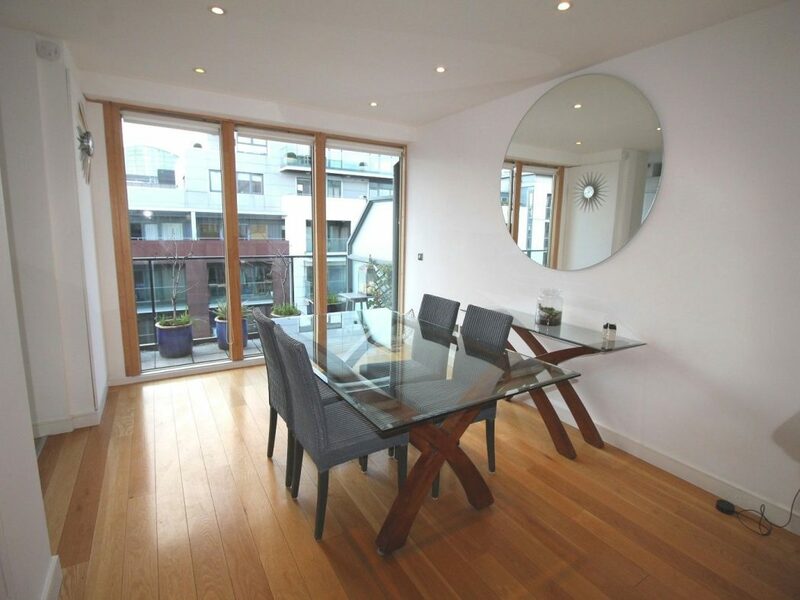 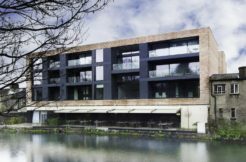 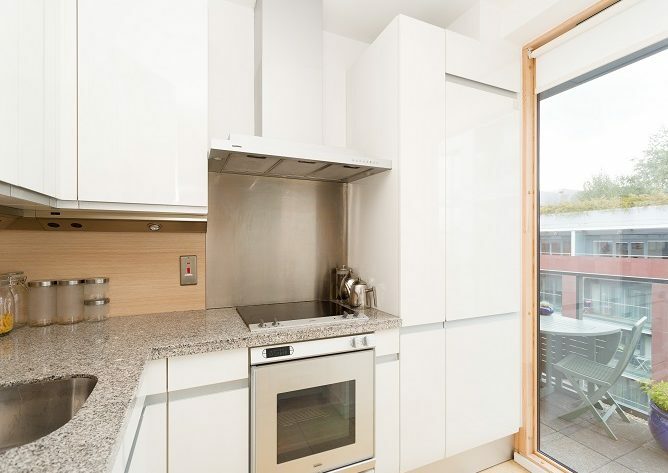 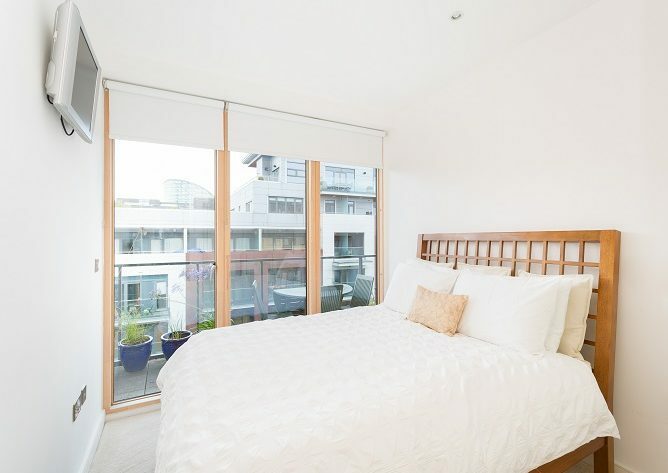 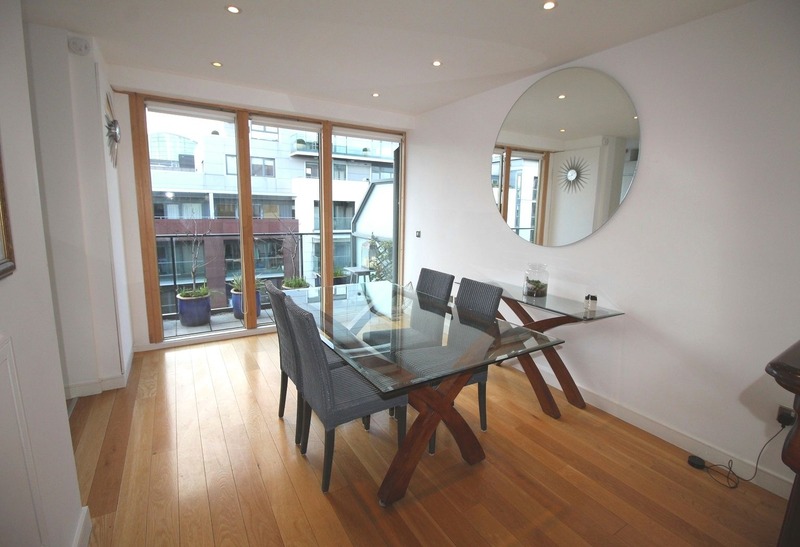 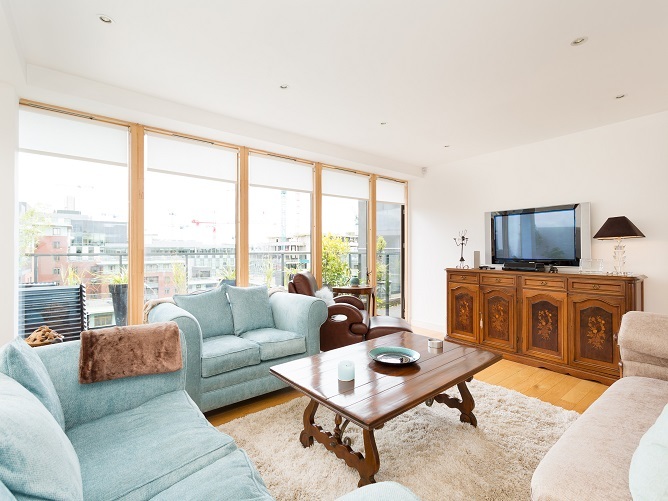 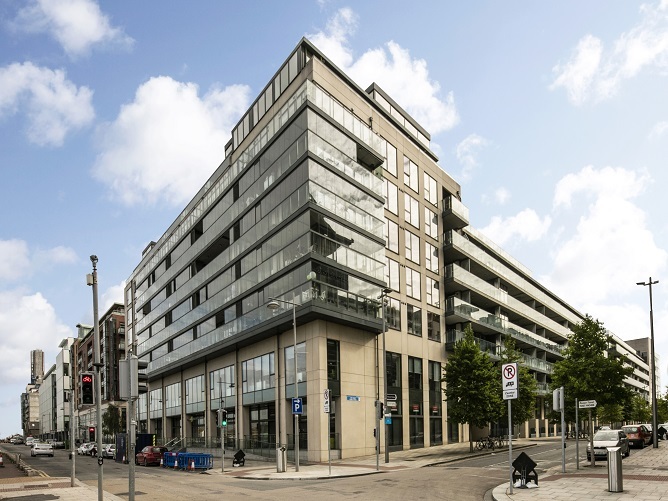 Situated on the 6th and 7th floor of the sought-after Hanover Quay development, this superb apartment features underfloor heating; air conditioning; floor to ceiling glazing allowing an abundance of natural light to flow through the property and a designated parking space. 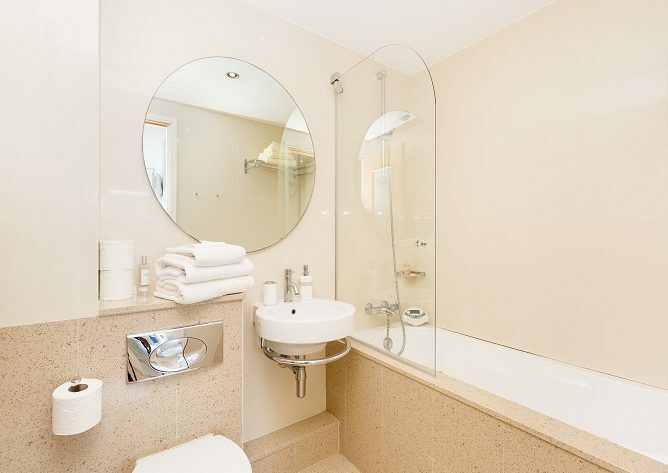 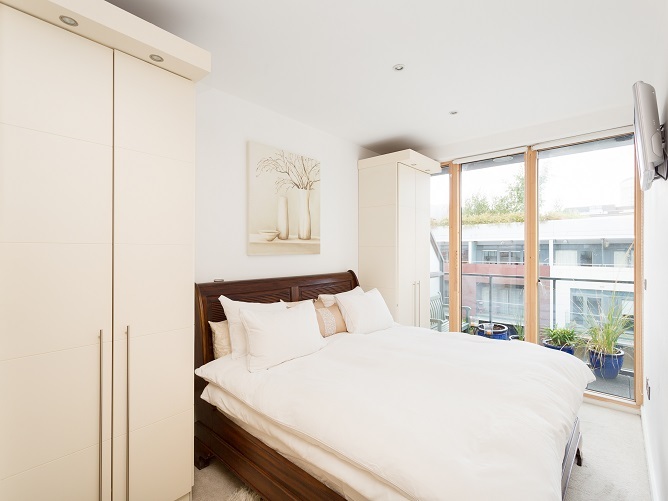 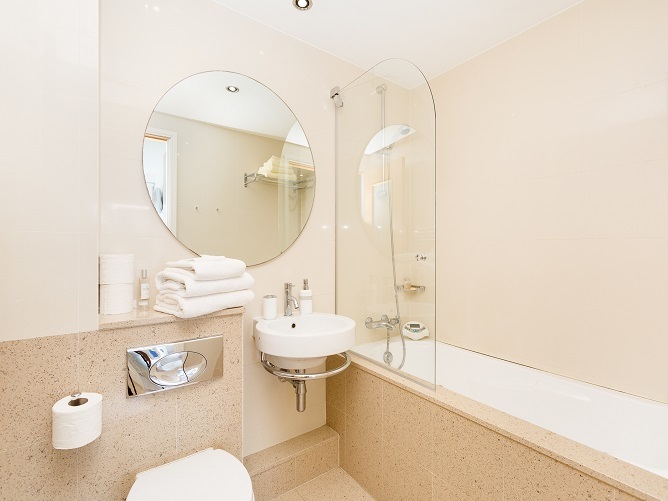 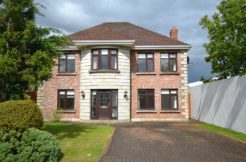 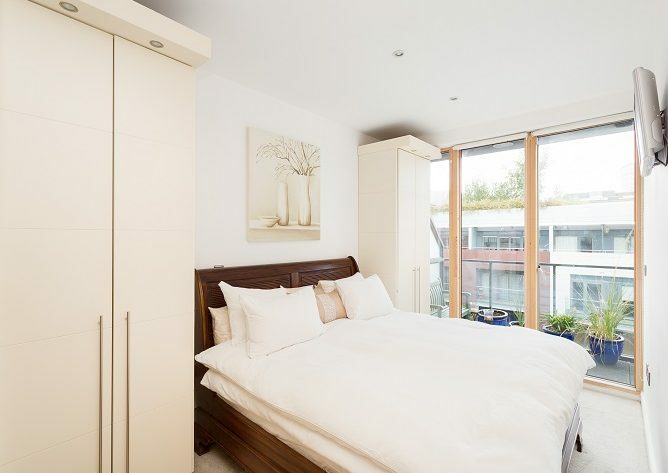 Accommodation on the lower level comprises entrance hallway with storage/utility room, contemporary white gloss kitchen with natural light opening onto a large dining room, two double bedrooms, master en-suite and main bathroom. 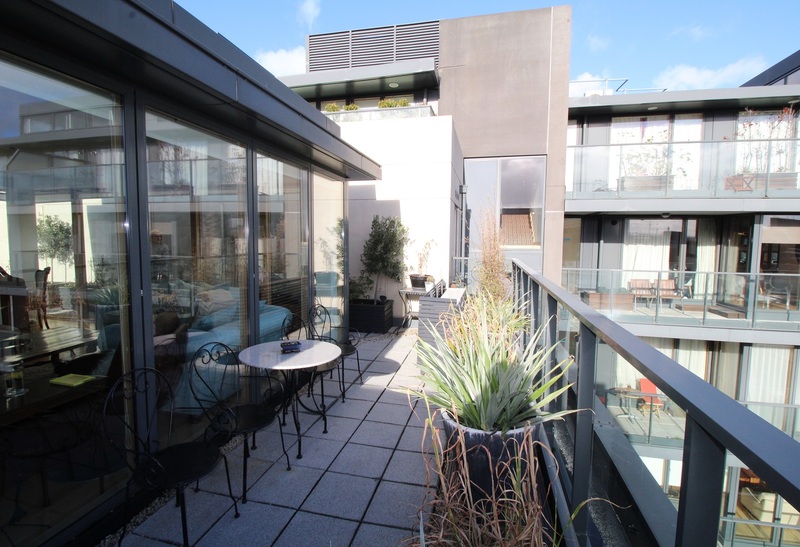 The terrace on this level can be accessed from the dining room and both bedrooms, and benefits from planting. 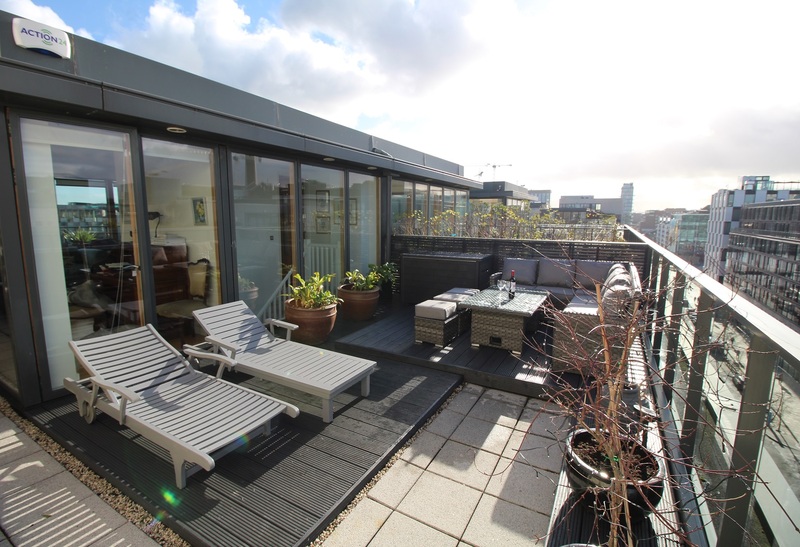 Upstairs boasts a large impressive living room with floor to ceiling glazing to enjoy the city views and skyline, and opens out onto a morning terrace and an afternoon/evening terrace with planting. 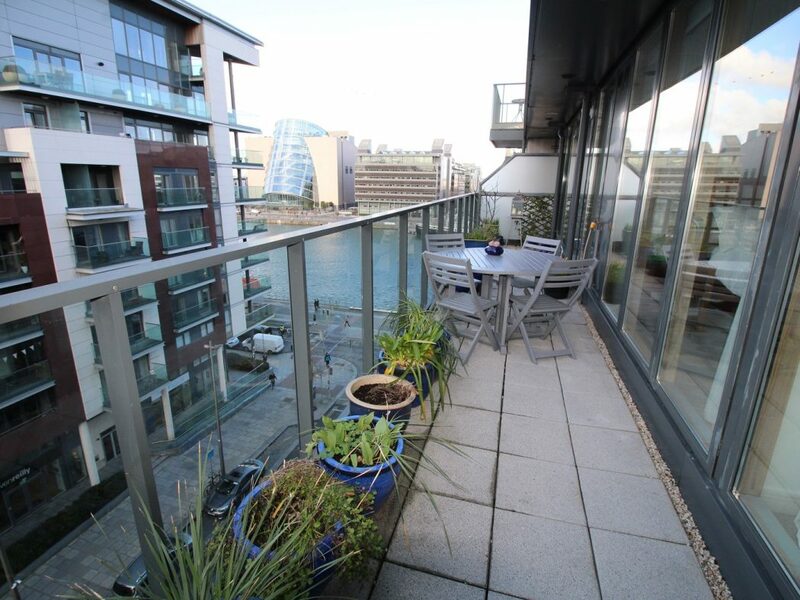 Available from 1st March 2019, this apartment must be viewed to be appreciated. 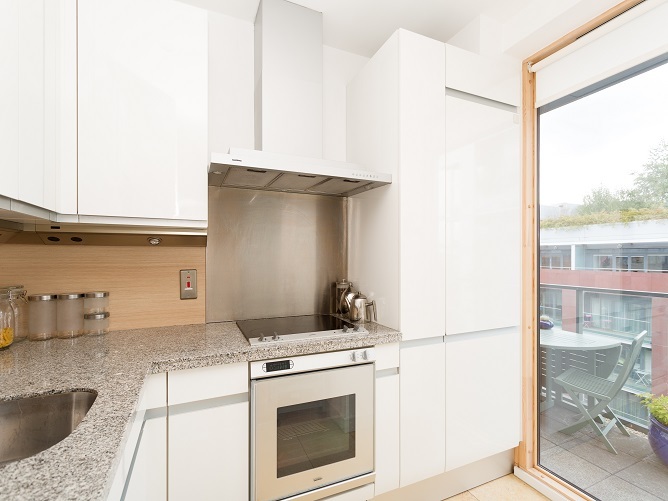 Floor area c. 100 SQ. M.
Amy manages the Lettings & Management service at Owen Reilly. 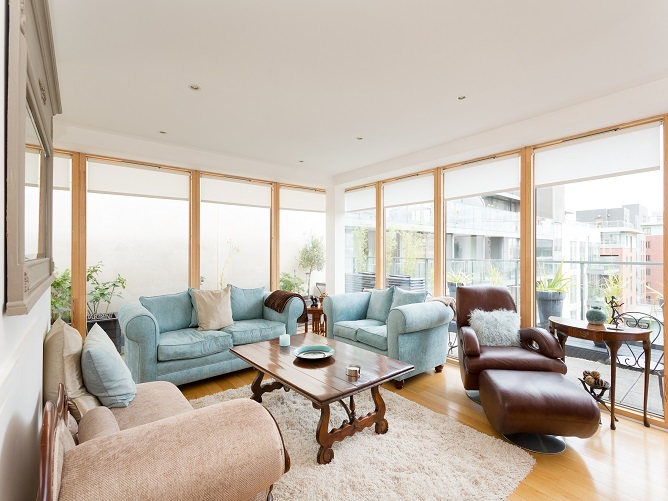 She is a skilled and experienced professional with a great interest in every facet of property management. 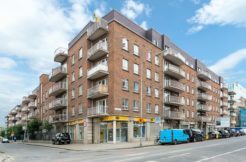 She enjoys the turnover of properties in the rental market and aims, through continuing service process advancements, to ensure excellent client service. 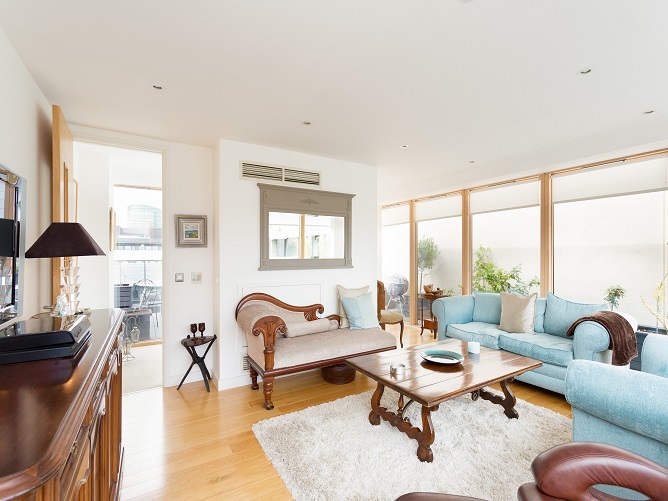 She began her career in property with New City Estates Management in Dublin, following which she spent three years working with MyLondonHome in Westminster. 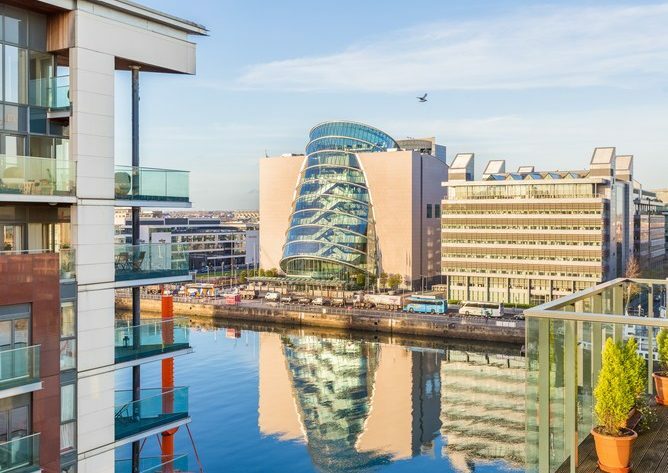 On her return home in 2015, she joined KPMG in a property management role before joining Owen Reilly. 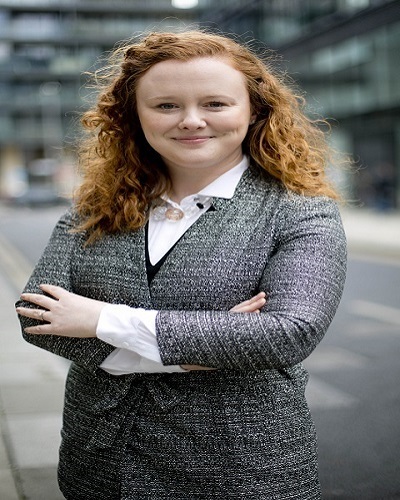 Amy has a Bachelor of Arts Degree from Dublin City University in Politics, Economics and Law and holds Certificate and Diploma level qualifications in property. 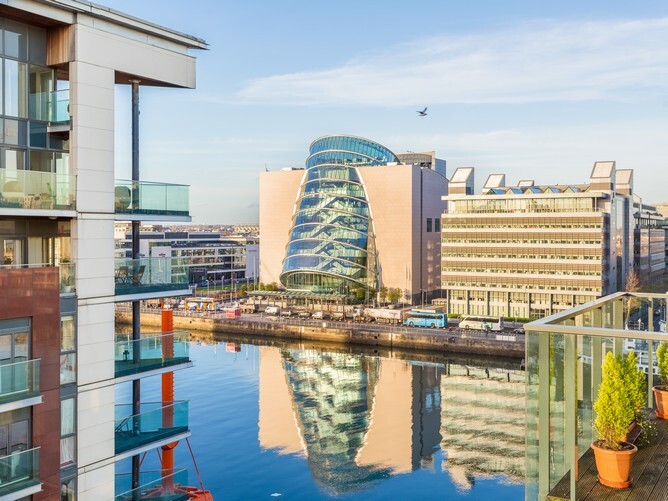 During her free time, Amy enjoys being a tourist in her native Dublin.